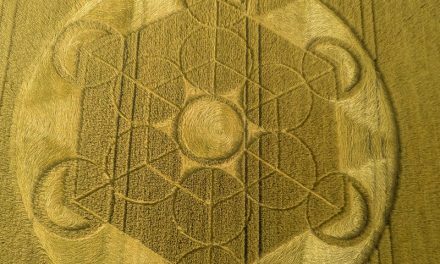 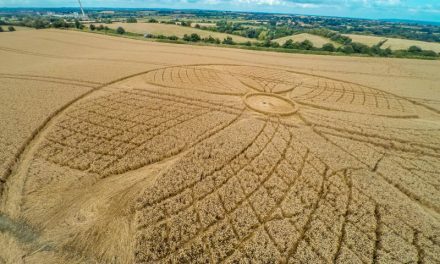 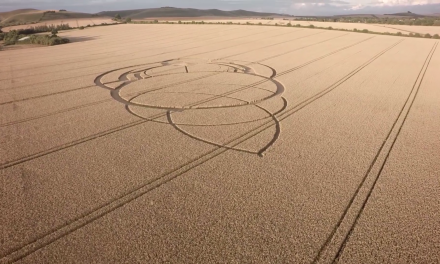 Do you long for the days when the Crop Circle Wisdom site would come out with headlines such as ‘Now the Amateurs Are Having A Go’? 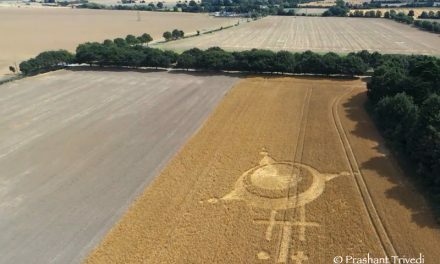 Such tabloid bluster would be appropriate for this poor little circle that was reported from New Hall, near Sutton, Essex on 18 July. 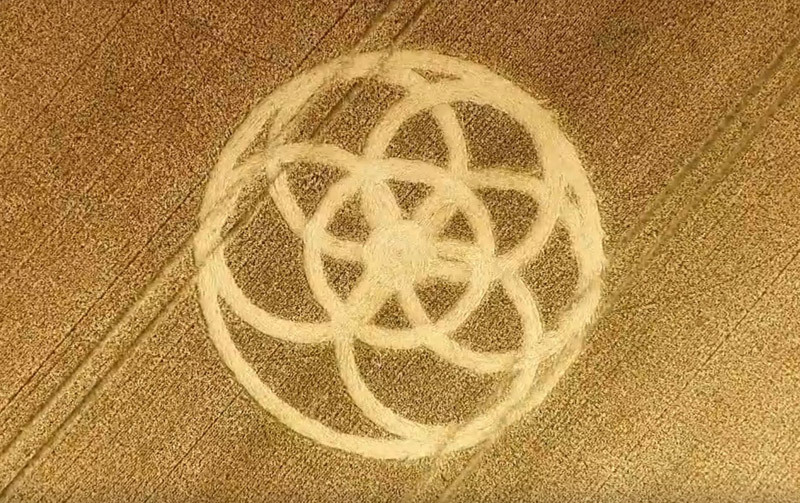 Photograph by Aerial Videos R Us.